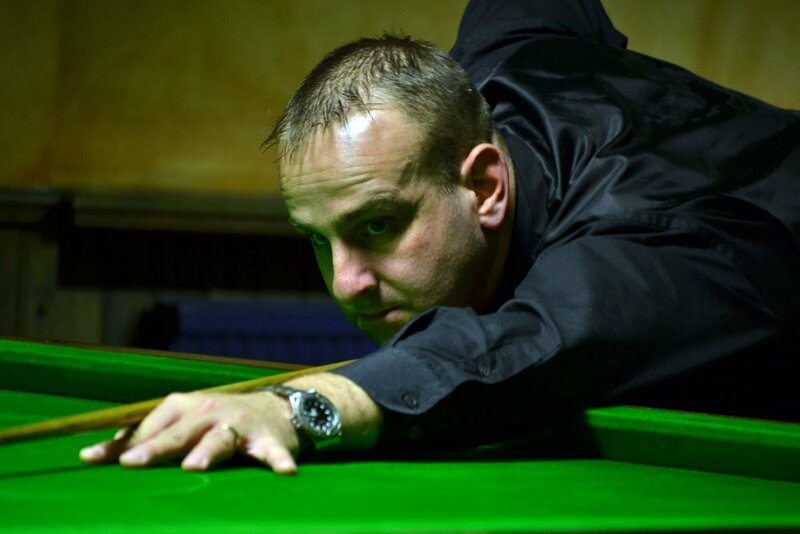 Dave Causier has done it again, winning the LITEtask British Open at Cue Gardens in Bradford today. In a repeat of the recent world championship final Dave defeated Peter Gilchrist 821-343 with breaks of 122, 120, 105, 168, 146 & 108unf. Following the final, LITEtask managing director Mark Pears made some important announcements regarding the new Masters event, details of which you can see here. The Plate Flyer was won by the rapidly improving Chris Coumbe who beat Alan Shepherd in the final. See link below for full results. Our thanks to LITEtask and Cue Gardens for their generous support of this tournament.